Every year after clearing the MBA Entrance Exam, the next difficult stage that students face is the Group Discussion and Personal Interview Round. GD/PI have become the standard selection tools for admission in a good management school in India. Group Discussion (GD) and Personal Interview (PI) for MBA admission are getting more importance year after year. MBA Colleges are carefully selecting the Topics for Group Discussion and Personal Interview in MBA final selection round that is the Group Discussion and Personal Interview Round. After clearing the GD round, the next step for admission is the PI round where a face to face interaction between the interviewer and interviewee takes place. 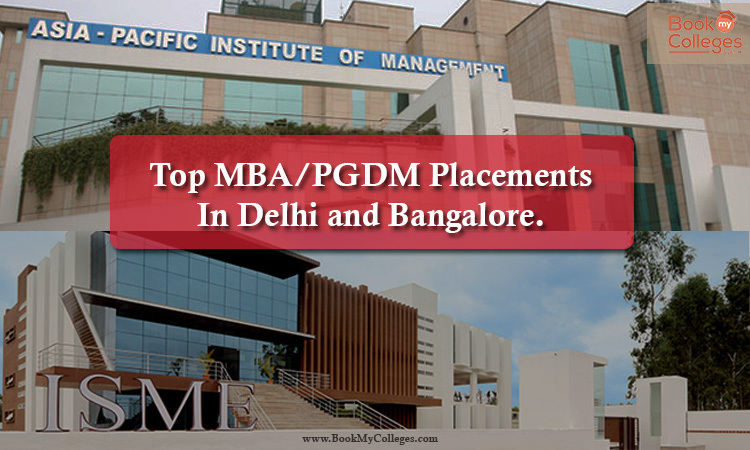 Even with every passing academic session, the weightage to GD/PI round has also been increased by the Top MBA Colleges. What is a Group Discussion (GD)? Group Discussion (GD) is an important activity to evaluate student personality. It is an interactive process which is done orally. Here a group of candidates is made to discuss a topic orally which involves a systematic exchange of information, views, and opinion on the particular topic, situation or problem within a time limit and are expected to come up with best of their skills like conceptual ability, communication skills, confidence, knowledge, leadership skills, listening skills, and then evaluated accordingly. It is done purposefully to check the thought process of the candidate. 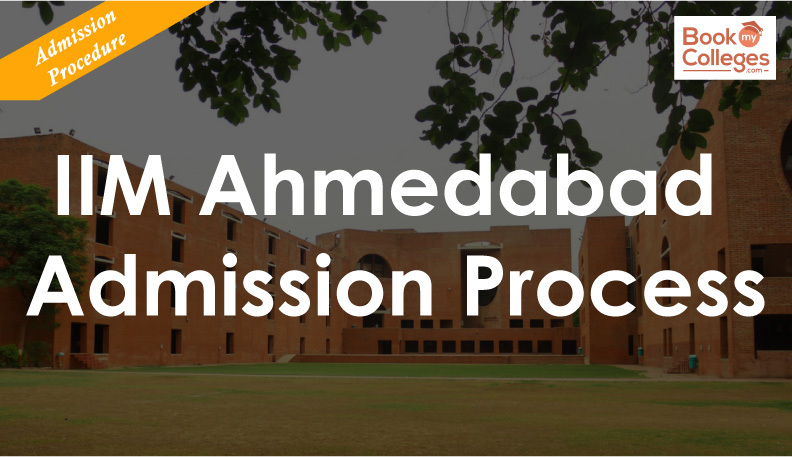 A group discussion is an elimination process which now-a-days has become mandatory for securing seats in Top B-Schools. Now-a-days more areas of GD topics are emerging for Group Discussion to test the GD skills of the candidates. The candidates can present their views by speaking in for or against on any of the Group Discussion Topic and can make it to their selection with their competent skills. A basic question that arises in student’s mind when they hear about GD is- How to prepare for it? Firstly, preparation for a GD involves that students must stay updated with the latest GD Topics and prepare by studying them. Apart from this preparation can be done through mock GDs which will require immense practice and study that would ultimately help the student in learning more about GD’s structure and flow. The efficiency and effectiveness of GD depend upon the active participation of the candidates. In the GD round, every participant is free to speak and present his/her views. Here, an individual’s thought process is influenced by another person’s views, thoughts and opinion and even on the other side the individual can also influence the other group members with his/her thoughts. A successful Group Discussion involves speaking meaningfully and listening with full attention. GD topics on current affairs are the most favorite area of GD round in MBA colleges and usually controversial topics are not included here. These group discussion topics are very useful for MBA students. The candidates of group discussion should summarize their answers with facts and conclusions as they are appreciated. 19. Linking Aadhar- A good idea? Personal Interview is one of the best methods to judge the abilities of a person. It is a face-to-face interview conducted between the interviewer & interviewee. In PI apart from verbal responses, many other activities of the person can be noticed like facial expressions, nature of words used and body language. When people communicate directly with each other the above aspects help in judging the person more appropriately. PI overall presents a greater opportunity to observe the attitude and behavior of the person. · Good command of the Language. · Maintain eye contact with the interviewer. · Be professional while you speak. · Be polite and calm. · Focus on speaking positively and avoiding negativity. · Research the organization before your interview. · Answer only what is asked. 2. Describe yourself using 3/5 words. 4. Academic background in brief? 6. Which specialization and why? 7. What are your areas of improvements? 9. Career goals of 5 years down the line. 10. Questions related to Current affairs/ General Knowledge. Predict your MBA College in just One Click through College Predictor Tool.